The Electric Theatre was Hemel Hempstead’s first cinema and opened in 1909 at the Salvation Army’s Albion Hall in Albion Hill. There were 180 seats and shows were continuous from 6.30 to 10.30 pm, with three weekly changes. A new stage in a yard at the back was added in 1912. It was later enlarged to accommodate 300 people and re-opened as the Aero in 1920. Seat prices were [5d. ]five pence, [8d. ]eight pence, [1s. ]one shilling and [1s. 3d.] one shilling and three pence. It closed on 17 July 1926, three days before its replacement opened on a new site. The building has long since been demolished and the Marlowes Shopping Centre now stands on its former site. The new Aero replaced the existing one in Albion Hill and was designed by H R Finn of St Albans. It was situated in Marlowes and could accommodate 760 in the stalls and 199 in the balcony. 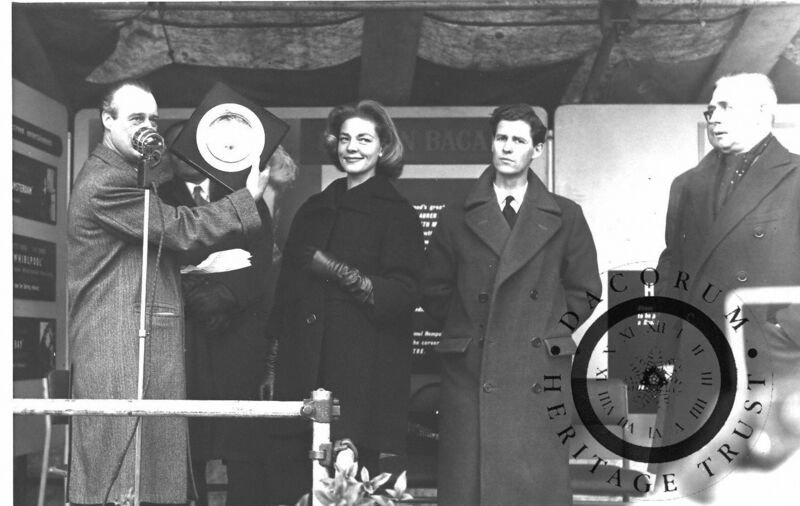 It was opened on 20 July 1926 and coincided with a visit to the town by the Prince of Wales (later King Edward VIII). Although he did not visit the new cinema, film footage of his visit was shown as part of the first night’s programme. The Aero Orchestra performed nightly, as did many variety artists. It was renamed the Luxor following the installation of sound and a new screen in 1930. In 1936 it was taken over by Southan Morris and was restyled as “The Luxurious Luxor”. In 1954 both the Luxor and the Princess were taken over by Essoldo. Many of the major films were shown first at the Luxor and then had a second run at the Princess. Both cinemas were closed because of the new town centre development. The Luxor closed first, in August 1960, and was then demolished. The Princess was the town’s first purpose built cinema, built in ten weeks by architect W H Barton and opening on 23 December 1912. It was situated in Marlowes (on the site now occupied by the Civic Centre) and had a single floor with seating for 600 people. It persevered with silent films long after its rival, the Aero/Luxor, had installed sound. It eventually made the necessary alterations and re-opened, showing ‘talkies’ in December 1930. 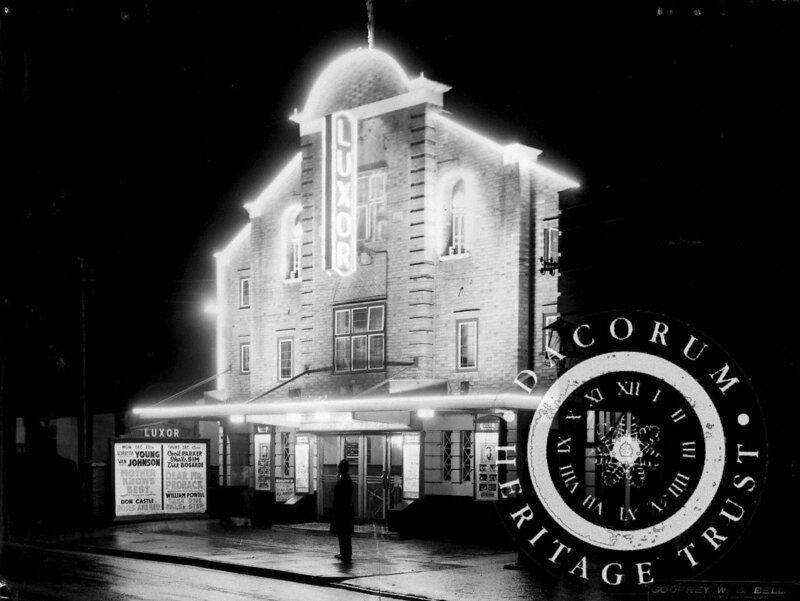 In the 1940s it was managed by S M Associated, who already owned the Luxor. These both subsequently became part of the Essoldo theatre chain in 1954. The Princess was given the old projectors, which had firstly been used at the Luxor. Its site was eventually acquired by the Hemel Hempstead Development Corporation as it was needed to form part of the new town centre. 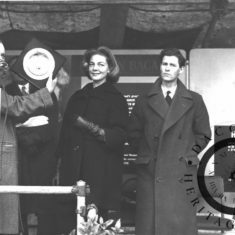 However, it was able to continue until its closure in February 1962 and was able to offer competition to the new Odeon, especially when the Luxor closed. 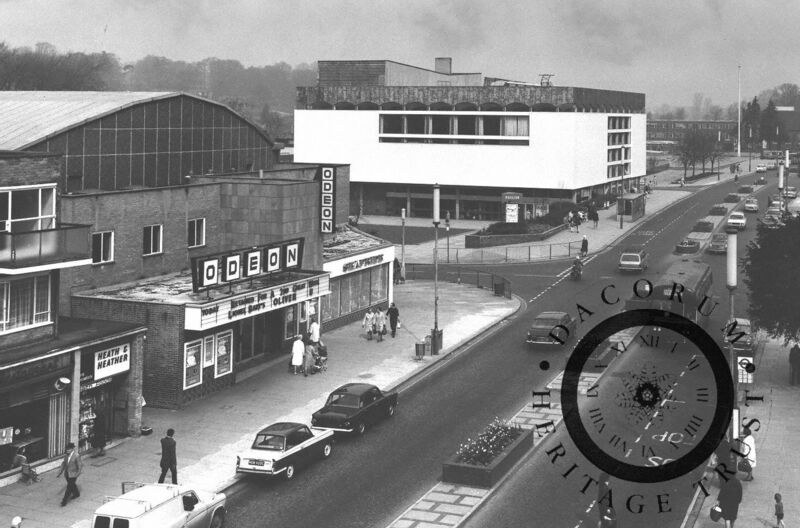 The Odeon opened in Marlowes in August 1960 as part of a programme by the Rank Organisation to open Odeons in new towns. The single floor auditorium had 1,148 seats with generous spacing between rows. It had a large 63ft proscenium opening and there were ten auditorium effects speakers on the side and rear walls. Seat prices were 2s. 6d. and 3s. 6d. There was a Presto fast food establishment attached to the cinema. Poor attendance in the early 1970s led to bingo taking place on Wednesdays to Fridays, with films shown on the other four days of the week. This uneasy arrangement continued until 1994, when the cinema finally closed. It is interesting to note that both the Odeon and the Luxor lasted a total of 34 years. The Odeon building is now The Full House, a Wetherspoon’s bar and restaurant, which opened in July 1998. The closure of the Odeon cinemas in both Hemel Hempstead and St Albans paved the way for a new, out-of-town Odeon multi screen to be built as part of the Jarman Park ‘Leisureworld’ development. It opened in August 1995 and is still entertaining residents. Very interesting. 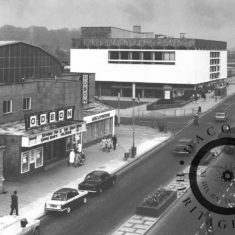 I have seen a documentary, made by the late Tony Rogers, which also gives reference to a purpose built cinema in Apsley Village. 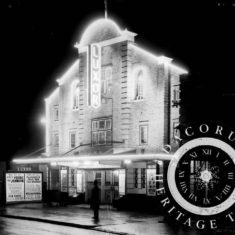 In fact, the documentary claims that it was Hemel Hempstead’s first purpose built cinema. It has for decades been a garage. If you look up one of the side roads, you can still see it. It is a white building. Tony Rogers, apart from being an excellent musician, was also a projectionist at the Luxor cinema. Elsewhere on this website I have also contributed material about The Princess cinema. See Demolition of a Princess. My relations T. Bishop and Sons LTD, demolished it, in 1962. The Hemel Hempstead Arts Centre in the old High Street , sometimes becomes a cinema. There used to be a Hemel Hempstead Film Society in the town.